Maple Hardwood Flooring is perfect for those of us who need hardwood that will wear well under high traffic. 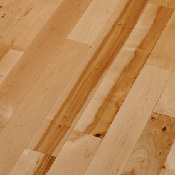 For those who are still not convinced that Maple is a great product go look at a basketball court, most likely you will be looking at Maple Hardwood. Maple is rated under a Janka Hardness as 1450, so it is middle of the pack. Over the recent years Maple hardwood has been used in more homes across the nation because of its beauty and practicality. 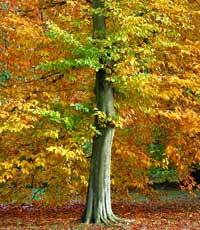 Maple, like most other hardwood can experience color variations. 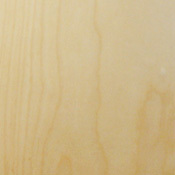 Maple can vary from a light tan color to a light brown color. Don't be alarmed if you floor has both because usually both colors are installed together to give your floor a more natural look. Maple will brighten up any room thanks to its light color. 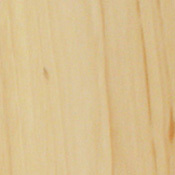 Maple is an eco-friendly hardwood flooring product. 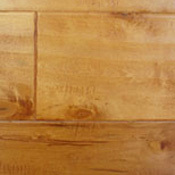 Many Maple floors have been reclaimed and reused in order to save new trees from being cut down. Most Maple hardwood floors date back at least 70 years, so you may have some history in your home. Maple may not be as strong as other wood floors, but it has other excellent qualities. Maple could bring a little beauty and history into your home. 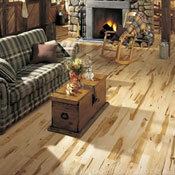 Remember that you must know what your hardwood flooring needs are and select a product accordingly. These are some Maple Products we offer.